RALEIGH (WTVD) -- State officials say a Department of Administration employee who was badly hurt in an accident Monday at the State Archives building in downtown Raleigh has died. Hal Rue and another worker were using a scissor lift to reach an exterior light when it topped over on him. 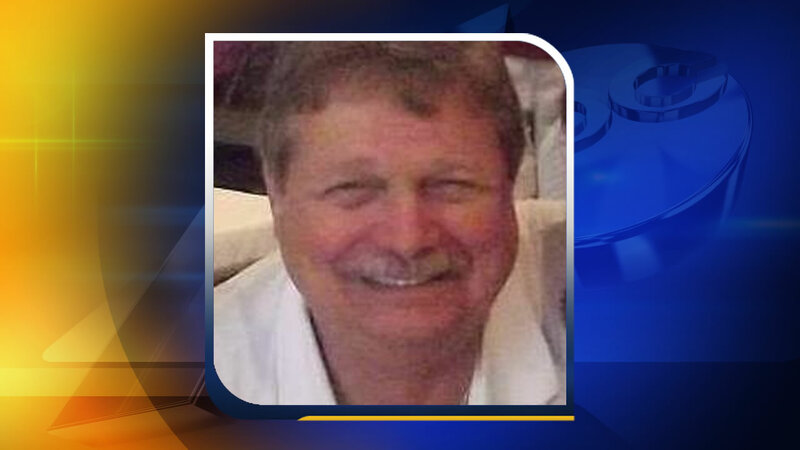 "All employees of the NC Department of Administration are saddened to hear of Hal Rue's death. He was a strong, dedicated and sincere man. Our deepest sympathies go out to his widow and family during this time. We ask folks to join us by keeping the Rue family in their thoughts and prayers," said Secretary of Administration Bill Daughtridge in a statement.